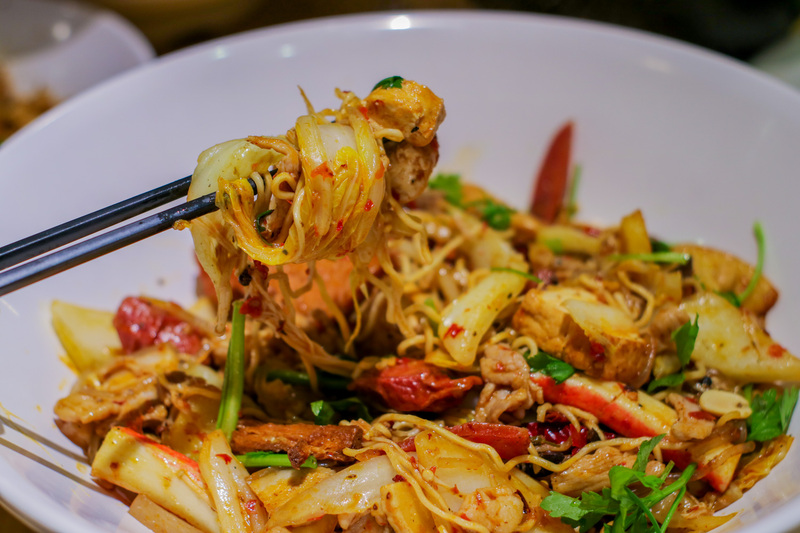 Talk about having Mala and many would automatically flock to Chinatown for that steaming spicy, numbing yet addictive bowl of fragrant goodness. 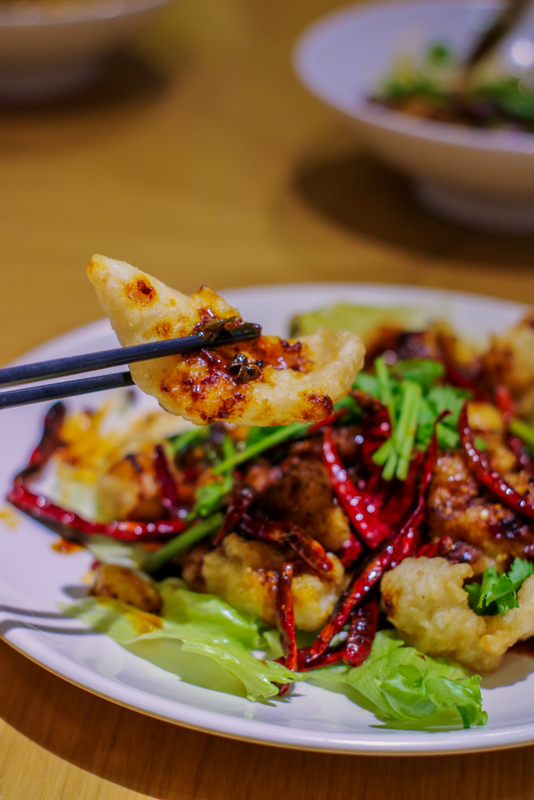 Yes, I am referring to the ever-popular Sze Chuan cuisine, which we have a slight addiction over. 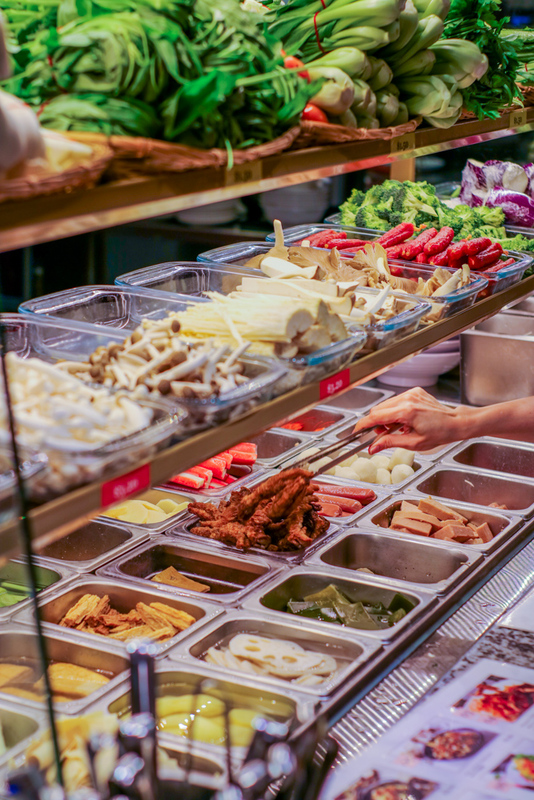 Piao Xiang Mala is one of the pioneers who brought the pleasures of enjoying Mala Xiang Guo to Singapore. 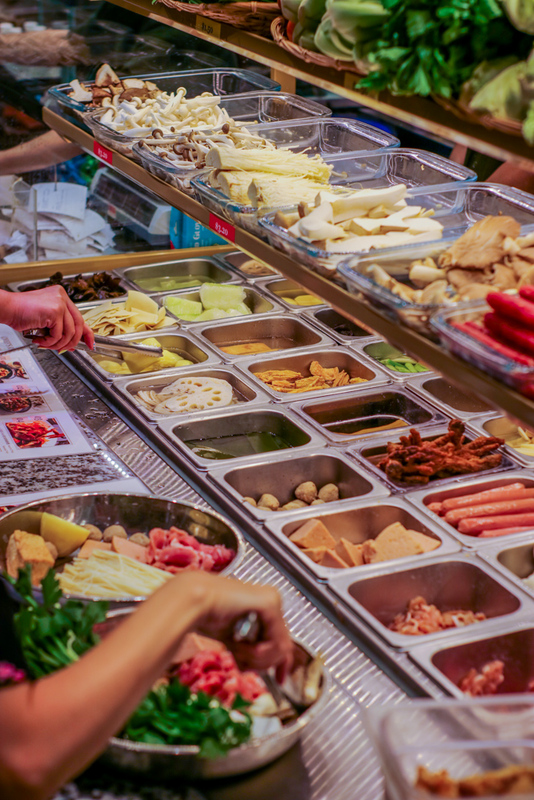 It established the first outlet in 2009 at Food Republic 313@Somerset and opened the second outlet at basement 4 of Ion Food Opera. This is not your average Mala store and the chef gave us a few interesting surprises. We started dinner with the Fried Assorted Mushrooms 炸蘑菇($6.90). 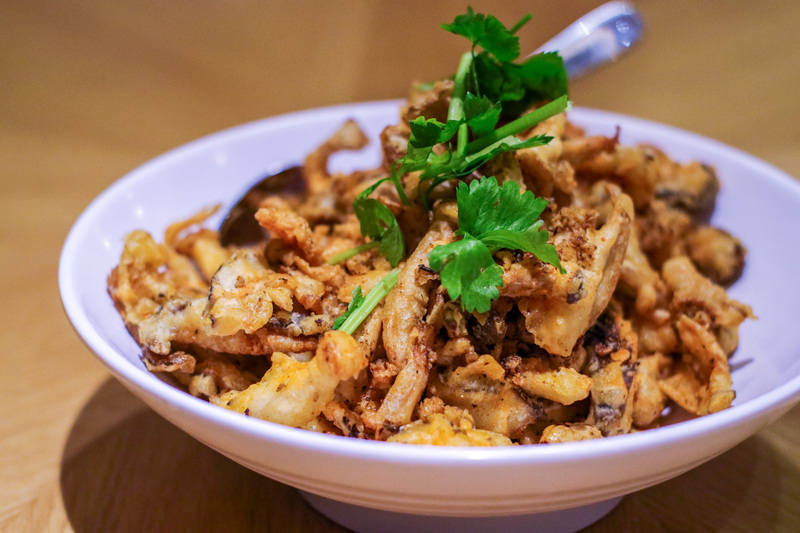 The crispy pieces of mushrooms were well seasoned without being overly salty. The mushrooms remained moist while the outer batter was well cooked without soaking up too much oil. This is a perfect snack to go with some beer! We continued with the Mala Brinjal with Minced Pork 麻辣肉碎茄子($9.80), this was my favourate dish of the night. 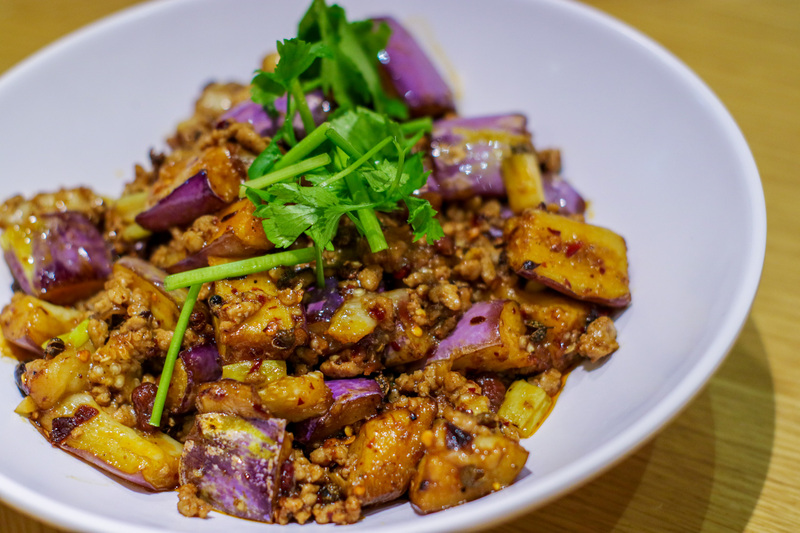 The delicate flavor of the eggplant is preserved and the Mala sauce complimented the vegetable very well. The accompanying mincemeat was juicy and the most interesting part is the “Hua Jiao” or numbing spice. Normally everyone would avoid biting into it or risk numbing the whole mouth, the ones here strangely did not cause my tongue to go numb. The Mala Crispy Slice Fish 麻辣香酥鱼($16.00) was pretty good with the Mala sauce drizzled in. The fish was fresh and once again the frying technique of the chef is clearly seen here. The batter coated the fish in just the right amount and it did not have the heavy greasy taste. The Chicken Hotpot 鸡公煲($10.80) was a dish that reminded us of curry. The chicken was pretty moist and the spicy hot soup was quite alight. However, with the good standards of the other dishes, this might be the one you leave out to save space for other dishes. The Mala Hot Pot 麻辣香锅($1.5-4 per ingredient)is another interesting offering because it comes with different sauce and soup bases. 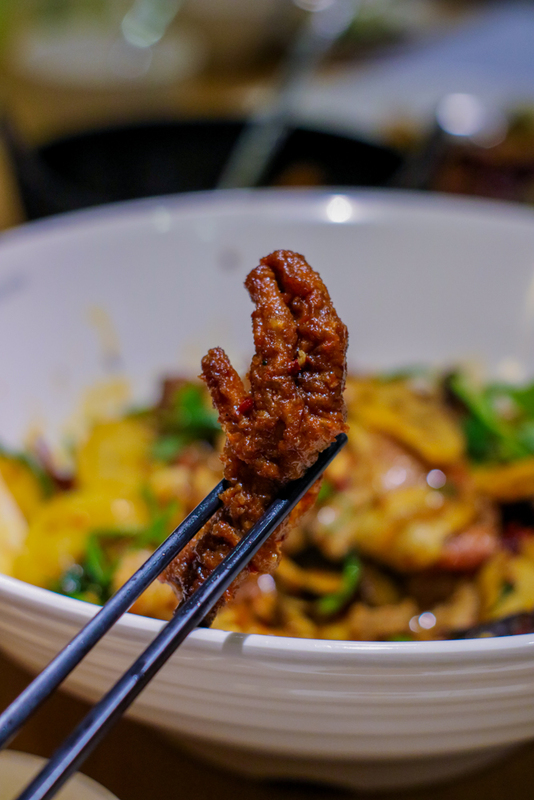 The Mala Hot Pot also came with chicken feet which is not a very commonly found, the chicken feet was flavourful and well cooked. We tried two level of spiciness, one at spicy(Da La) and one at the middle level(Zhong La). The Da La level was really spicy ! but the burn interesting came after 5 minutes and actually quite shiok. 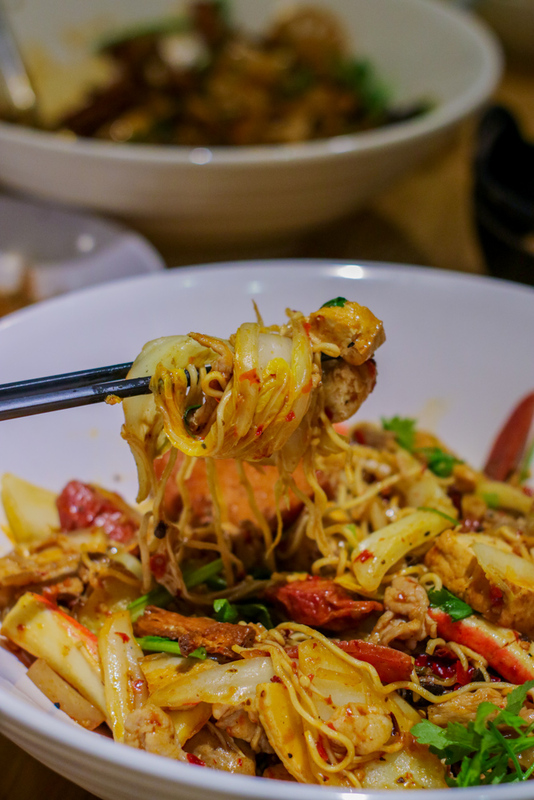 We would recommend the zhong la if your spice tolerance is not too high. We also got to try the Mala Crab 麻辣螃蟹(Seasonal Price). The crab was mid-sized and the meat was pretty firm. The Mala sauce packed a punch and the burn was present from start to finish. This was a nice change but chilly crab will always remain my favourite. However, we really loved the desert thought it might be pricy. The quality of the ingredients was clearly better. 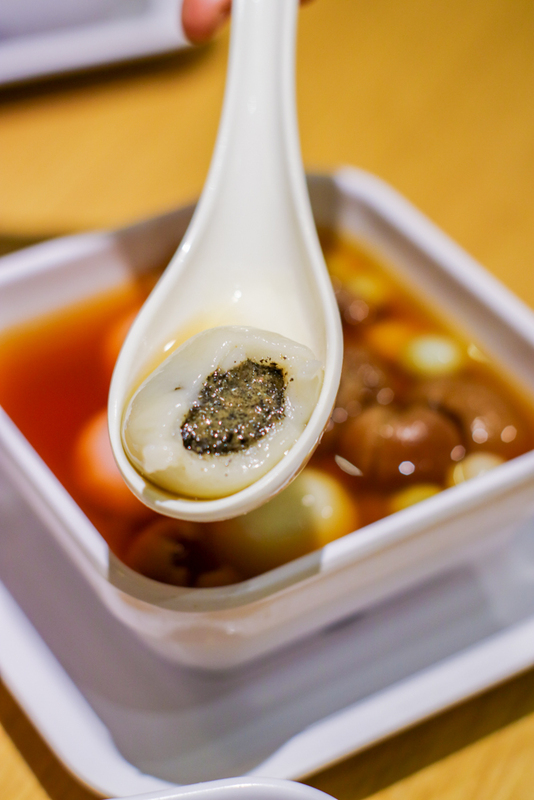 The Longan soup was not overly sweet and the Tang Yuan was spongy. The osmanthus Jelly with Soursop was refreshing and quite unique. 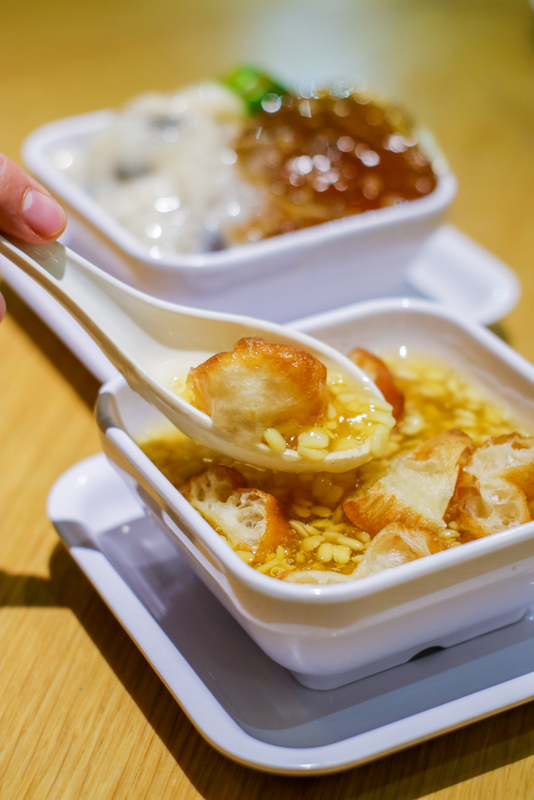 The Tau Suan was packed full of beans with a well-balanced sweetness, the fried fritters(From Shou Yi Fried Fritters) were crispy and quite addictive. 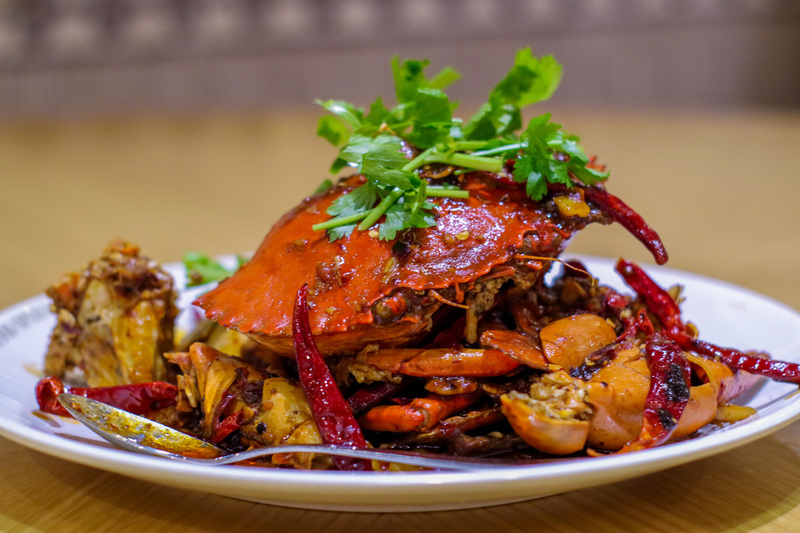 Overall the head chef of Piao Xiang Mala, Wong Bi Huat (黄美發) shows great care in the food preparation and the ingredients are fresh and of good quality. 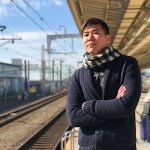 He aimed to create a fragrance and taste which caters to the locals’ taste profile. 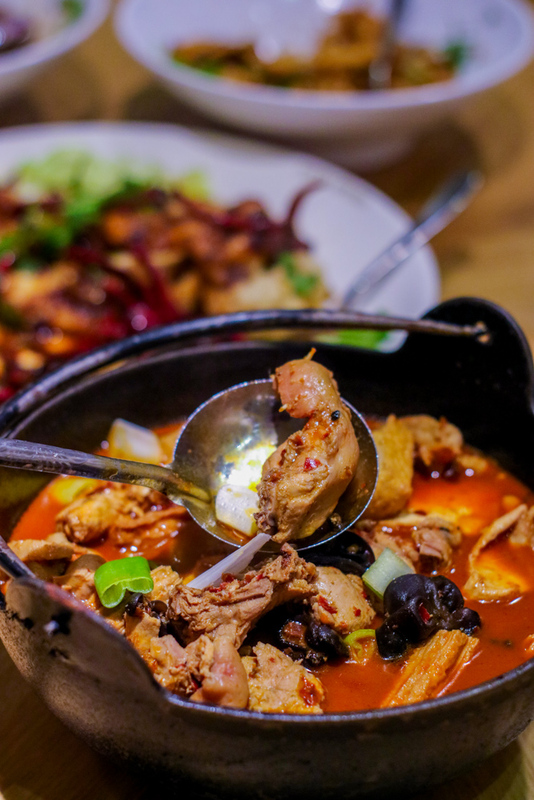 Yes, you can find cheaper Mala but this might just be the healthiest version with less oil and salt yet preserving the essence of Sze Chuan cuisine. This is definitely worth a visit if you have not tried. With Chinese New Year just round the corner, Food Republic has started a meaningful initiative by teaming up with special needs artisans from Personalisedlove.comto design a classic, Oriental Fabric Ang Pao Pouch. This initiative supports the youth beneficiaries from Personalisedlove by empowering them to be contributing members of society and to realise their full potential. 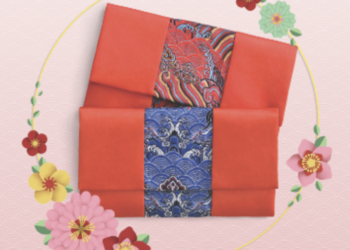 As the saying goes, it is better to give than to receive – make a statement with a difference as you give out red packets this Chinese New Year (or collect them while you still can)!